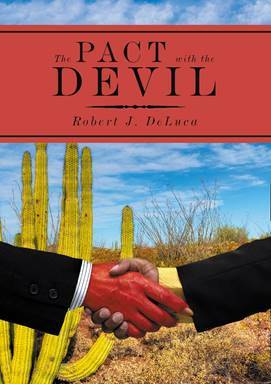 "...Archway Publishing has just released my novel, The Pact with the Devil. I had fun putting it together." If you like it please tell your friends." John Metschan read it and liked it! Hope this email finds you happy and healthy. Just published my memoir "Paths Less Travelled of a Scholar Warrior (Spy) Teacher Healer," which is now available on . If you click the underlined link you can use the "Look Inside" feature to browse some of the chapters. You'll see that it's about my adventures growing up in NYC's Chinatown and how I eventually fulfilled my childhood dream of practicing Chinese medicine. I’ve changed a few names, but you’ll recognize many of the people I mention in my episode about TBS 1-67. 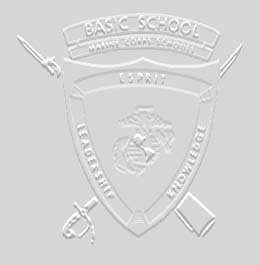 The things I learned at Quantico influenced every aspect of the life journey I describe: from leading Marines, to running clandestine operations, to teaching martial arts, to needling patients. Now that I’ve published it, I'm finding out that writing is just 10% of the effort and marketing is the rest, that's if I want anyone to read it besides my wife and kids. So that's the reason for this message -- to invite you to buy the book. If you do you'll not only give me a greater chance at 15 minutes of fame, but also increase the amount I can donate to help our combat vets. All proceeds from the sale of my memoir will go to one or more charities that benefit wounded warriors and their families. So I hope you'll tell others about it as well as post a review on Amazon, but only if you like it. If you don't, then please use it as kindling (useless you get the kindle version). P.S. I’d appreciate any advice about how to market my book. There’s a ton of info on the internet, mostly having to do with using social media, so I’m trying to learn more than I ever wanted to about FaceBook, Twitter, etc. First of all, hearty congratulations on completing your memoir. It is fun and rewarding to a point, after which it just becomes slugging it out in the trenches. I just completed a DeLuca-Whitehead (my wife) family history that ended up being about 100 pages. I was under no illusion that anyone would be interested in reading it, except maybe my grandchildren for a school assignment. It will be a good reference for them years from now. You have had a diverse and fascinating life that I am sure many people would like to read about. I immediately purchased a copy. I have been interested in writing for many years and have three and a half books to my credit, only one of which has been published, and self-published at that. I finally wrote the novel that has been bursting in me forever and tried to get an agent interested. For every 50 queries I sent out, I heard anything back in less than half the cases. I had maybe two or three requests for a few chapters but nothing beyond that. The agent community would have you believe they are so overwhelmed, that they can’t even be courteous. I finally gave up, although most of my effort was pre-E book explosion. I wonder if things may be different now. I am not sure anyone ever visits either but it is sort of fun to keep them up, even if I am only talking to myself. My book is on Goodreads. John Gunson puts out a lot of interesting stuff on marketing. He has a whole series on using Twitter. If you follow enough people, some of them have automatic you-follow-me I’ll-follow-you triggers, you can get a following almost by default. Then you lure them to your website and sell the book. Good luck with that. I think the bestselling ebooks are the ebooks that tell you how to sell ebooks. (By the way, I have been fairly satisfied with Bookbaby.) I have thought about getting some hard copies made, but the big guy(s) (i.e. Barnes and Noble) won’t take your book if you are not on their list. I might be able to find a local who would display it. A book signing, of course, is a great way to market. Anyway, Hon, that is my two cents. Oh, and by the way, I am also shamelessly pushing my book. You owe me one! Best regards. Let me know how you do. When I get your book I will let you know what I think and maybe put a review on Amazon. 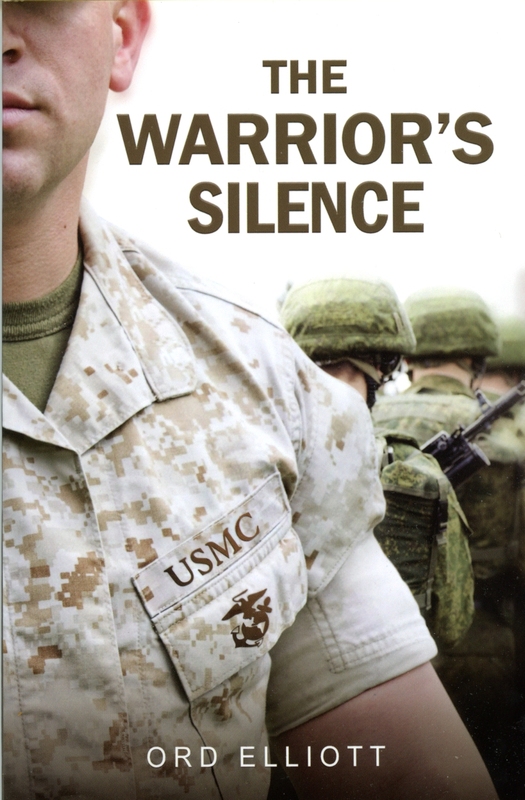 Classmate Ord Elliott released his book, "The Warrior's Silence", available from his website or from Amazon Recommended!